On October 13, 2018, at approximately 11:30 a.m., SD&G OPP responded to a report of a body being discovered in South Glengarry Township. 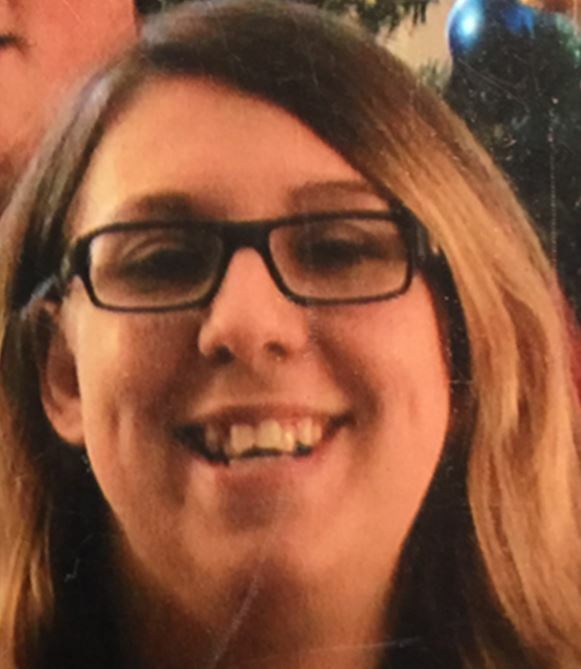 The identity of the person is confirmed to be that of Emilie MAHEU, the missing female. The OPP is now treating this investigation as a homicide. A post mortem examination will be conducted later this week at Ottawa General Hospital. The investigation is being conducted by members of SD&G Crime Unit, supported by Forensic Identification Services (FIS), and the East Region Regional Support Team (RST), under the direction of Detective Inspector Rob HAGERMAN, of the Criminal Investigation Branch (CIB). Nowhere is safe anymore. This is mighty horrible news.